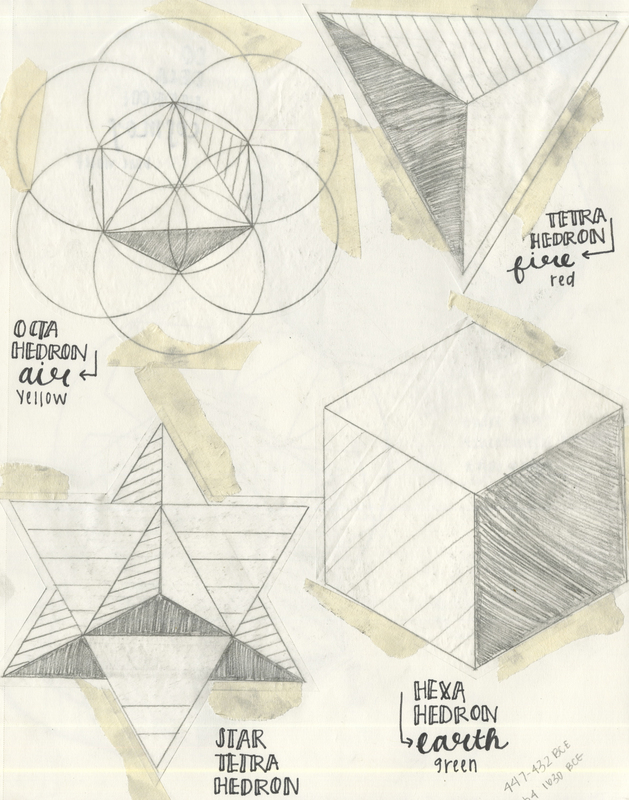 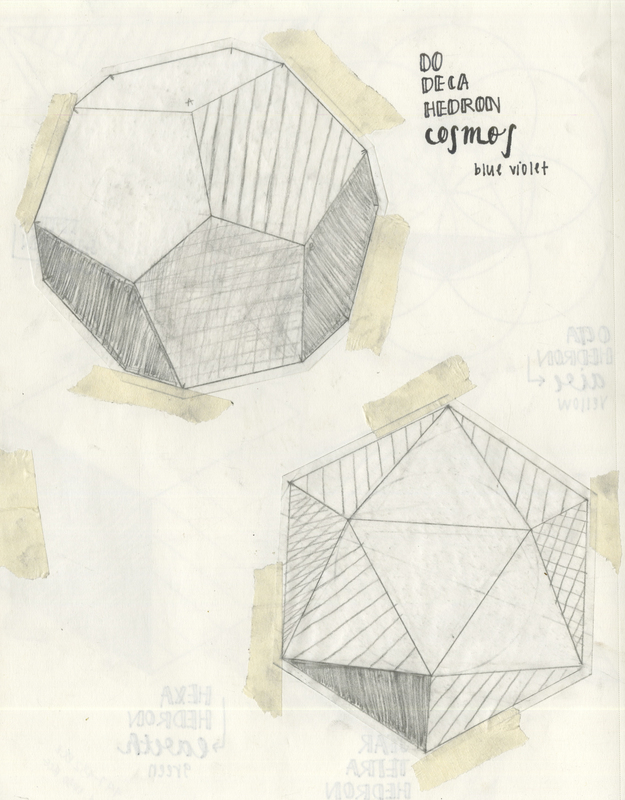 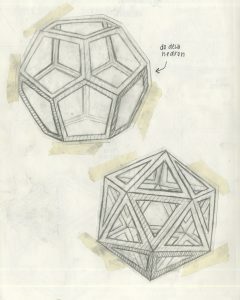 These are the sketches that helped me create my nesting geometric dome. 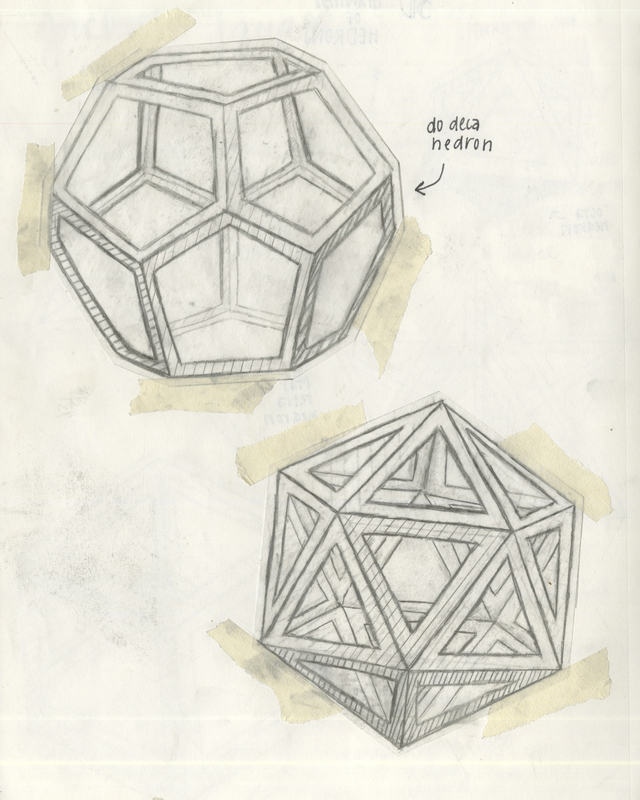 The 2D sketches were done first then were followed by the 3D sketches. I think these show my abilities with a pencil and paper. 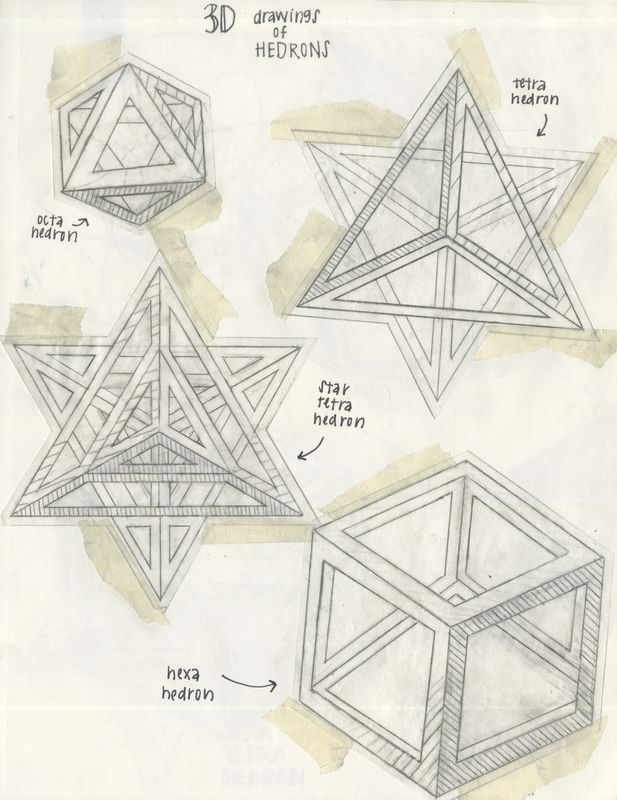 These were also made with the help of a compass and ruller.